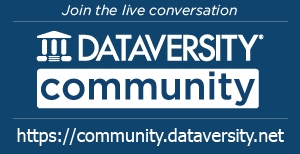 We invite you to join us in this monthly DATAVERSITY webinar series, “Big Challenges with Data Modeling” hosted by Karen Lopez. 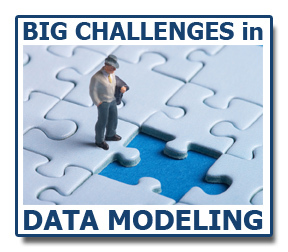 Join Karen and two or more expert panelists each month to discuss their experiences in breaking through these specific data modeling challenges. Hear from experts in the field on how and where they came across these challenges and what resolution they found. Join them in the end for the Q&A portion to ask your own questions on the challenge topic of the month. Christopher Bradley has spent over 27 years in the data management field, working for several blue-chip organisations in data management strategy, MDM, metadata management, data warehouse and business intelligence implementations. His first degree was in Chemical Engineering & later he obtained his MBA. In addition to his academic qualifications he holds a number of Professional ones including; BCS level 1 & 2; APM; ISEB; CDMP and Prince 2. Mr. Bradley’s post academic career started for the UK Ministry of Defence where he worked on several major naval database systems and on the development of the ICL Data Dictionary System (DDS). His career included Volvo as lead data base architect, Thorn EMI as Head of Data Management, Readers Digest Inc as European CIO, and Coopers and Lybrand’s Management Consultancy where he established and ran the international Data Management specialist practice. During this time he worked upon and led many major international assignments including data management strategies, data warehouse implementations and establishment of data governance structures. Currently, Mr. Bradley heads the Information Management practice at IPL, a UK based consultancy and has been working exclusively for the last 3 years with a British HQ’d super major energy company. Within their Enterprise Architecture group, he has established Data Modelling as a Service & has been developing a group-wide Data Management strategy to ensure that common business practices and use of master data and models are promoted throughout the group. These have involved establishing a data management framework, evangelising the message to management world wide, developing governance and new business processes for Data Management and developing and delivering training. Chris is a member of the Meta Data Professionals Organisation (MPO) and the Data Management Association (DAMA). Chris’s interests are motor racing, where he competes in a UK championship & youth work at his local Church. He lists the major reason why he entered the Data Management field rather than Chemical Engineering as being the Ayatollah Khomeini of Iran – you’ll have to ask him over a beer to explain that. 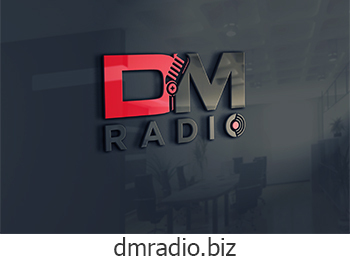 Donna Burbank is a recognized industry expert and author, with more than 15 years of experience in data management, metadata management, and enterprise architecture. Donna currently is VP of product marketing for CA Technologies’ data modeling solutions. 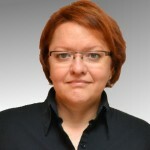 Previous to this role, she has served in key brand strategy and product management roles at Computer Associates and Embarcadero Technologies and as a senior consultant for PLATINUM technology’s information management consulting division in both the U.S. and EMEA. She has worked with dozens of Fortune 500 companies worldwide in the U.S., Europe, Asia, and Africa and speaks regularly at industry conferences. She has recently co-authored two books: Data Modeling for the Business and Data Modeling Made Simple with CA ERwin Data Modeler r8. David Dichmann is senior product manager for design tools at Sybase, Inc. He manages the technical marketing, vision and direction of PowerDesigner, an modeling and metadata management tool for enterprise architecture and enterprise information architecture. Dichmann has more than 18 years of industry experience in both technical and business roles, working with small, startup and established businesses. He has been published in industry magazines and is a regular speaker at industry events. Missy Wittmann is an Information Modeling Engineer Specialist at American Family Insurance. Missy has worked in the data modeling field for over ten years in various roles. She started out as a business partner on a project that did some data modeling and enjoyed the process so much that she changed career paths. Missy has facilitated projects for Business Modeling, Logical and Physical Data Modeling. Most recently she has been participating in projects that are creating XML Schema’s. Data Modeling is an exciting place to be in the world of technology. No matter what technology is being used to get the end result, we always need our blue-print! 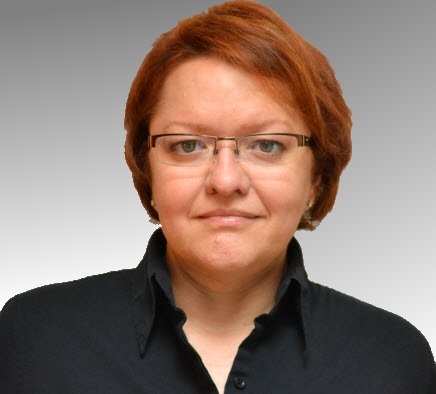 Karen Lopez is Sr. Project Manager and Architect at InfoAdvisors.. She has 20+ years of experience in project and data management on large, multi-project programs. Karen specializes in the practical application of data management principles. She is a frequent speaker, blogger and panelist on data quality, data governance, logical and physical modeling, data compliance, development methodologies and social issues in computing. Karen is an active user on social media and has been named one of the top 3 technology influencers by IBM Canada and one of the top 17 women in information management by Information Management Magazine. She is a Microsoft SQL Server MVP, specializing in data modeling and database design. She’s an advisor to the DAMA, International Board and a member of the Advisory Board of Zachman, International. She’s known for her slightly irreverent yet constructive opinions and rants on information technology topics. She wants you to love your data. Karen is also moderator of the InfoAdvisors Discussion Groups at www.infoadvisors.com and dm-discuss.